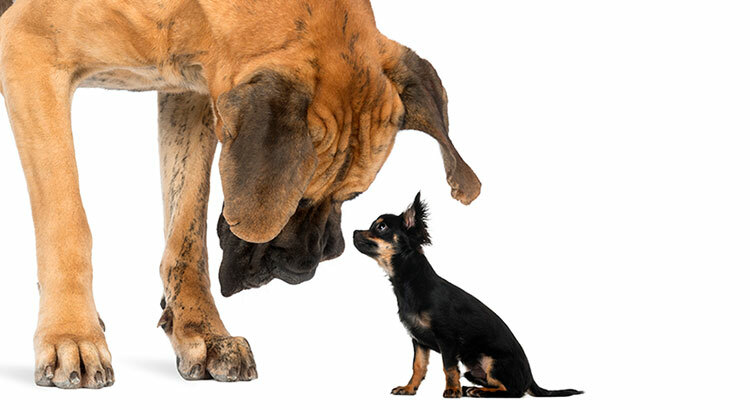 A Homeowners Net Worth is 45x Greater Than a Renters! Every three years, the Federal Reserve conducts a Survey of Consumer Finances in which they collect data across all economic and social groups. The latest survey, which includes data from 2010-2013, reports that a homeowners net worth is 36 times greater than that of a renter ($194,500 vs. $5,400). 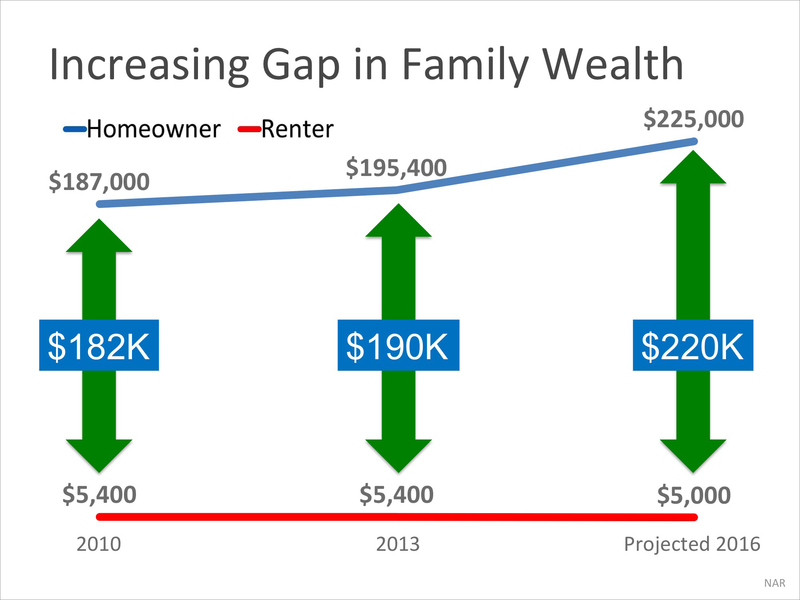 In a Forbes article, the National Association of Realtors (NAR) Chief Economist Lawrence Yun predicts that in 2016 the net worth gap will widen even further to 45 times greater. Simply put, homeownership is a form of forced savings. Every time you pay your mortgage, you are contributing to your net worth. Every time you pay your rent, you are contributing to your landlords net worth. If you are interested in finding out if you could put your housing cost to work for you by purchasing a home, lets get together to discuss your next steps.